Having dry, cracked skin can be embarrassing, particularly when other people just can’t stop staring at your heels. Apart from that, it can be quite uncomfortable, too. Cracked skin can be painful and if you don’t address it right away, you may even end up with blood on your feet. To help you pick the best foot cream for dry skin you can start using today, check out the top products that earned our highest approval. Each product on this list is guaranteed to give your feet that extra TLC they need. 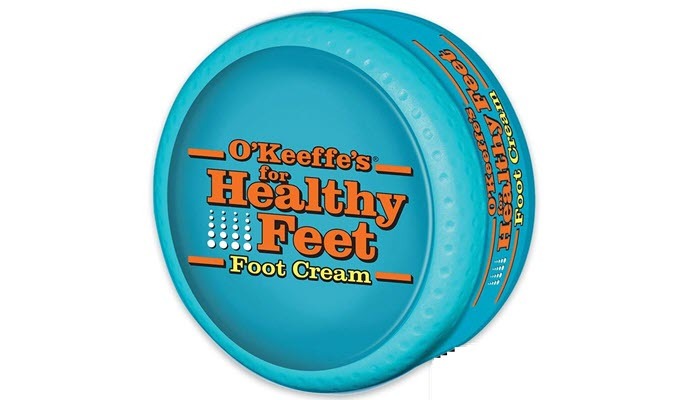 O’Keeffe’s for Healthy Feet is one of the most popular products when it comes to moisturizing and nourishing dry feet. It works really well in treating severely dry skin that splits and cracks most of the time. 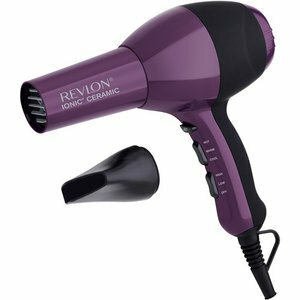 This particular product is odorless so you won’t have to deal with any annoying scent right after application. It’s pH-balanced as well to really help retain moisture in your skin. For it to work, however, it’s best applied to properly exfoliated skin. Apply it liberally and try to put on a pair of socks after. That way, you won’t have to worry about your sheets and linens the next morning. It does take a long time to sink in so you may want to keep your feet covered. Additionally, wearing socks helps the product to stay on your skin longer. If you don’t like wearing socks to sleep, don’t worry. This foot cream has a non-greasy formula. 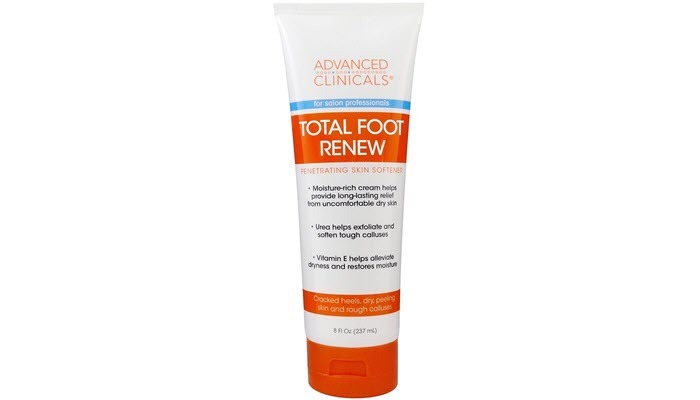 Advanced Clinicals Total Foot Renew Cream, on the other hand, can provide a long-lasting relief to your dry skin. It’s formulated with urea to help exfoliate your skin and soften any tough calluses in the area. The said ingredient works well in treating cracked heels, too. So, if you’re thinking of wearing your favorite pair of heels without worrying about other people staring at your feet, this is the best foot cream for you. Another thing you’ll love about this product is that it has vitamin E. This ingredient works really well in moisturizing the skin. Plus, it has antioxidant properties as well. 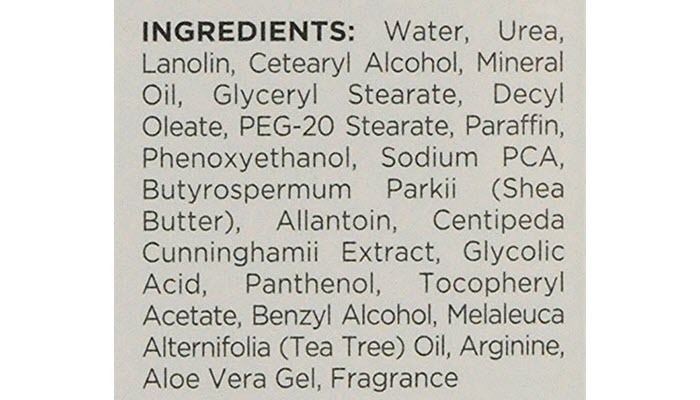 The product is paraben-free and has not been tested on animals. 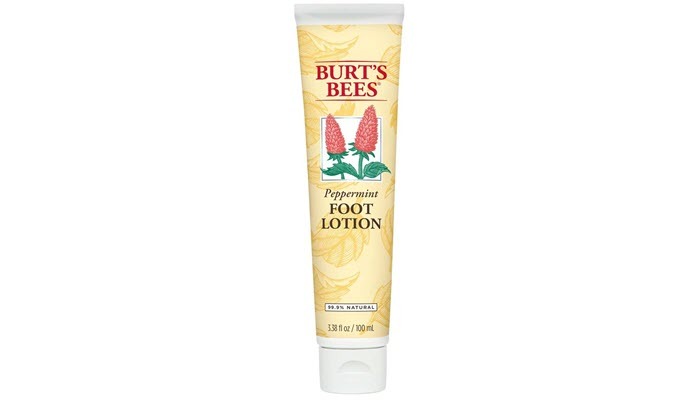 Burt’s Bees Foot Creme is a great product if you want something with a cooling effect. It’s great not just during the summer time but whenever your feet need a bit more pampering, like after walking for long hours. It has this nice peppermint scent which is really refreshing. The scent works great in minimizing bad odor in the area, too. This foot cream is made from almost 100% natural products. So if you worry about exposing your skin to harsh chemicals and the nasty consequences of such exposure, you may want to try this product. 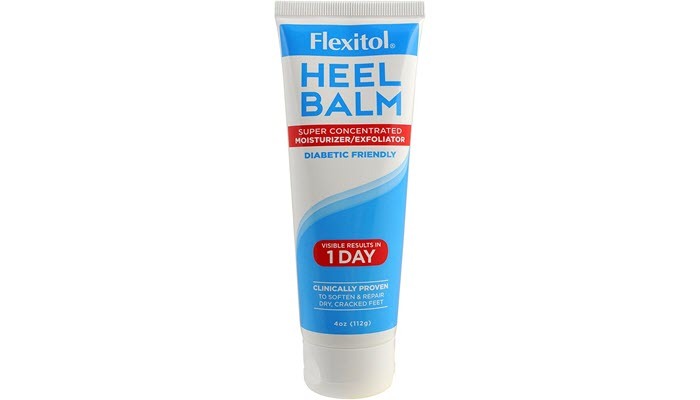 Flexitol Heel Balm is clinically proven to be effective in soothing and nourishing rough, callused, dry, ashy, rough, and cracked heels. It has this unique blend of aloe, vitamin e, urea, shea butter, glycolic acid, and pro vitamin B5 which are all great in keeping the skin moisturized. It also has tea tree oil which isn’t just refreshing but effective in keeping odor at bay, too. The product is free from parabens, gluten, and salicylic acid. It’s safe to use even for diabetic patients. And the best part? It can actually deliver visible results in just one day. Take note that although it claims that, you shouldn’t expect a dramatic improvement in your feet overnight, particularly if they are severely dry. Results can still vary depending on use and the state of your feet. Choosing the right ingredients is critical to the results you’ll get so you have to be extra picky. As much as possible, pick foot creams formulated with shea butter. This ingredient gets absorbed easily into the deeper layers of the skin and holds in moisture effectively. Additionally, this ingredient also has anti-inflammatory properties. Urea is another great ingredient. It can penetrate thick skin so it works really well in treating cracked feet. Find a cream that gets absorbed easily if you don’t like waiting a long time for it to sink in. However, for night use, you can choose a foot cream that takes a while to settle. You can simply put on a pair of socks to lock in the moisture. This factor isn’t that critical. However, if you have a really sensitive sense of smell, you may want to find an odorless cream. Now, if you want a refreshing feeling after application, choose a cream with cooling ingredients, like peppermint. As much as possible, pick a product that doesn’t contain harsh chemicals as they can cause more harm to your skin and general health. Find one that’s paraben-free as the said ingredient is linked to a lot of negative effects. If you have diabetes, find out first if the cream is safe for you to use. You may want to ask your doctor’s opinion before using a foot cream. For us, O’Keeffe’s for Healthy Feet is the best foot cream for dry skin. It’s formulated with the right ingredients that’ll keep your skin soft and moisturized. Although it can take a while to set in, you can always wear a pair of socks to let the product sink in easily. With proper and frequent use, you’ll surely be impressed with how effective it is. For more tips in caring for your feet, find out the best foot massager you can invest in. You may also want to consider getting a foot roller if you frequently deal with pain. And for your hands, find out the best moisturizing hand soap.